Nowadays there is an array of ways you can improve your home. You can simply upgrade your windows, add an extension/orangery/conservatory or even have an exterior shelter. The choice is completely yours. However, today we are going to talk to you about an extremely popular product that is going from strength to strength with its popularity ever-growing as the years pass by. The product we are referring to is Bi-folding doors, some of you may already know about this sought-after product and some you may not so in this article we are going to explain to you what a bi-folding door is and why they are so popular. A bi-folding door is a type of door which opens and closes by folding back in sections/ panels. Most Bi-folding doors are glazed and the panels have frames of either wood, aluminium or upvc. Nowadays you can also have blinds built into the interior of the glass with a handy sliding function which allows you to easily open and close the blinds. This feature looks great and prevents blinds from being broken in the future. 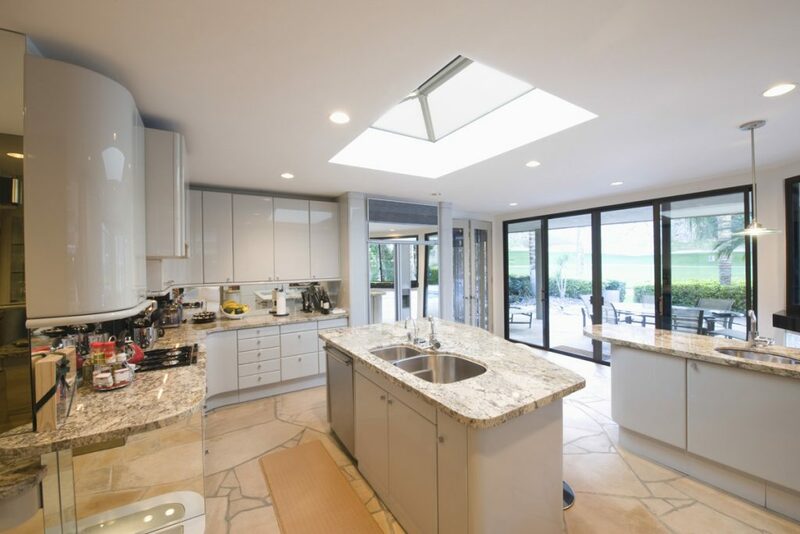 What Makes Bi-folding Doors So Popular? 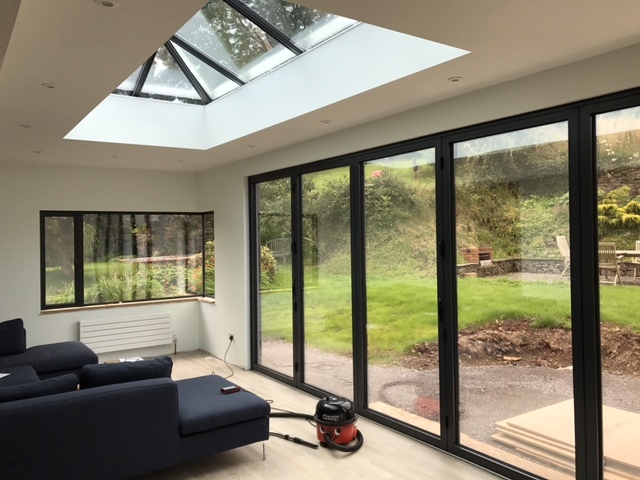 A Seamless Transition– Bi-folding Doors create a seamless transition between your home and your garden and allow natural light to flood into your property. They are a real asset during the summer months when temperatures are at their highest. You can use Bi-folding Doors to create an opening within your home that doesn’t look out of place and allows plenty of fresh air to get into your home so it doesn’t become too hot and humid. Stunning Looks– Bi-folding doors are easily one of the most aesthetically pleasing doors available. They are a thing of beauty and you will find yourself gazing through them on a daily basis. They will transform the look of your home, giving it a fresh, modern look that no other door could give you. They improve the value of your home– Bi-folding doors are not only beautiful, modern and useful, they also add value and appeal to your property. 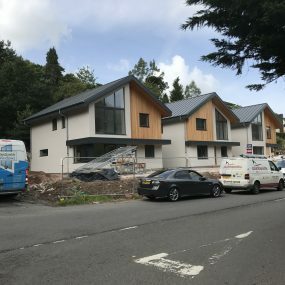 They are an investment, with all the latest accreditations they add an extra dimension to your home and improve security, which will raise the overall value of your property. 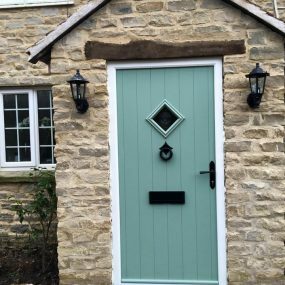 In a few years down the line, if you decide to move, they are very appealing and eye-catching to new buyers, especially when compared to an old or standard door. 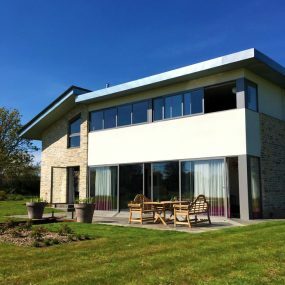 Low Maintenance– uPVC and Aluminium are both maintenance-free materials that only require the occasional clean. Therefore, it’s one less chore for you to do. You don’t have to worry about repainting them or long-term effects such as decaying or breaking down because of the weather. Bi-folding Doors are strong, sturdy and hassle-free. 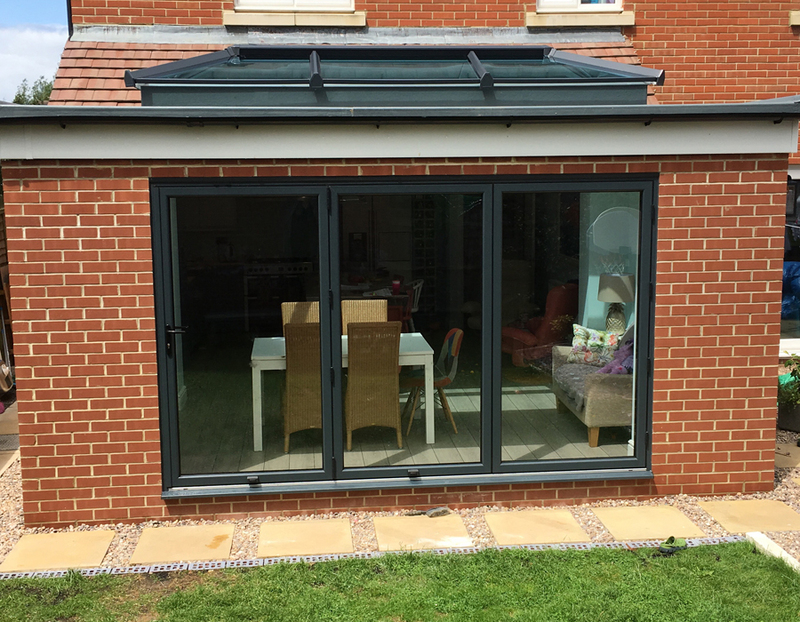 Countrywide Windows are experts in the supply and installation of Bi-folding doors throughout Bridgwater, Somerset and beyond. With a variety of styles available for both modern and more traditional properties, get your perfect door today.